As an author, getting visible is crucial in making your work commercially successful. If you are in writing to make a living, the bottom line is that your books must sell. They will sell only if the audience knows about you and is interested in reading your work. One way of doing this is by building an author platform. In simple terms, an author’s platform is marketing the author and not necessarily the work of the author. This is what goes out to your target audience and fans. Even new and unpublished authors can make a highly visible platform to rival more established authors. 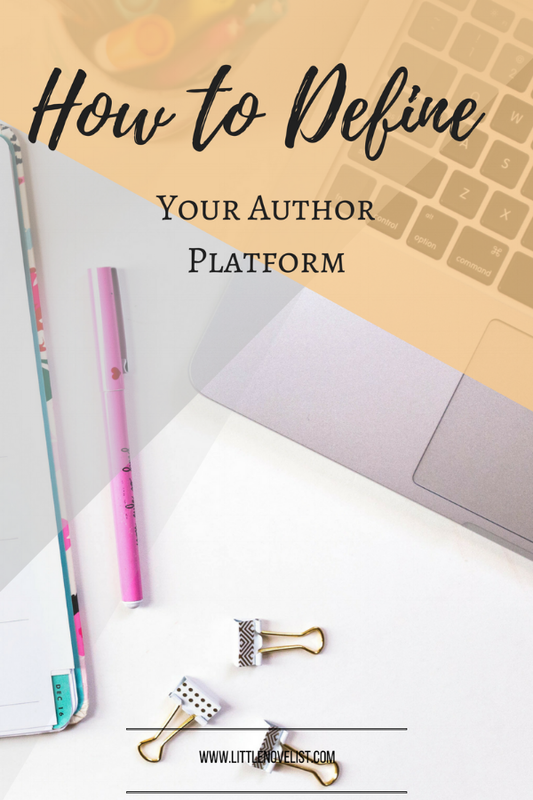 To build an effective author platform, there are several tools and resources that can come in very handy. Website /blog – An online presence is not possible without a website. You can have one done or do it yourself using many of the freely available Wordpress templates. The website helps your fans learn more about you and your books. Writing a blog establishes you as an authority as you discuss different topics on writing and your books’ topics. Social media accounts – A big chunk of your fans will be on social media. This is a good platform to interact with your fans and engage them for very informative feedback on your work. With good content, social media can make you visible to a large audience very fast. E-mail lists - The good old email is still very effective in putting your message in front of your fans. Media interviews – Any publicity is good publicity. Take opportunities for exposure by having interviews with mainstream media channels. Do not ignore the power of internet channels too. Speaking engagements- These forums help you establish a commanding presence as an authority in your genre. Teaching – As a teacher, you get a natural audience in your students. These students will work as your ‘marketing’ agents by passing recommendations to their friends and relatives. Getting visibility is all good, but you have to pull the fans in so that they start turning those first pages and discover what you are all about. For instance, you can do it on your social media pages with landing pages on your website to enable faster checkout. If you are an indie author, you have no option but to market yourself. This also applies if you are a relatively new and unpublished author. You simply have to get in front of your fans’ faces to remain relevant.